Would you like to get on the fast track to becoming a better trader or investor? 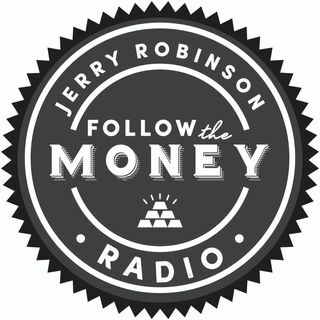 Economist, trading coach, and founder of FollowtheMoney.com Jerry Robinson and wife, financial analyst, and co-founder Jennifer Robinson devote this broadcast to helping new traders and investors. Together, they present 10 trading rules that Jerry has personally followed for years to realize consistent profits in trading.